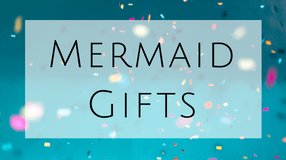 Mermaid Toys: So Many Options! 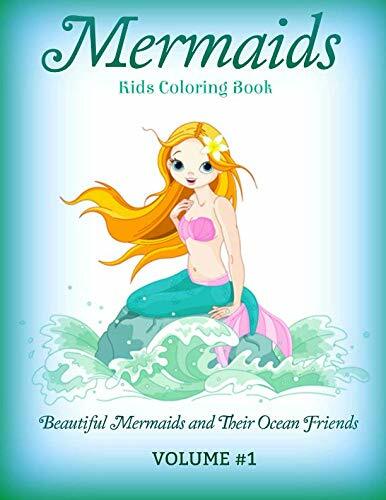 Has your child caught the mermaid bug? Darn! 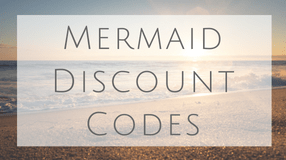 This means you get to buy some mermaid toys! 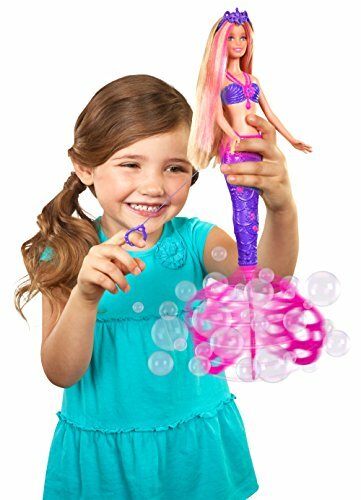 You remember playing with mermaid toys as a kid right? There are so many cool ones out there these days. 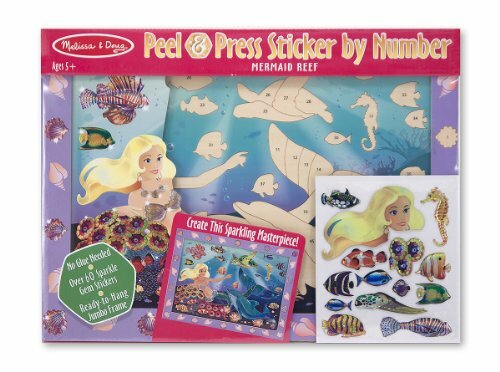 I would have died to get one of these for Christmas when I was young! Let’s have a look. 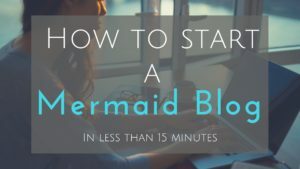 The first thing that comes to mind for mermaid toys is mermaid dolls. 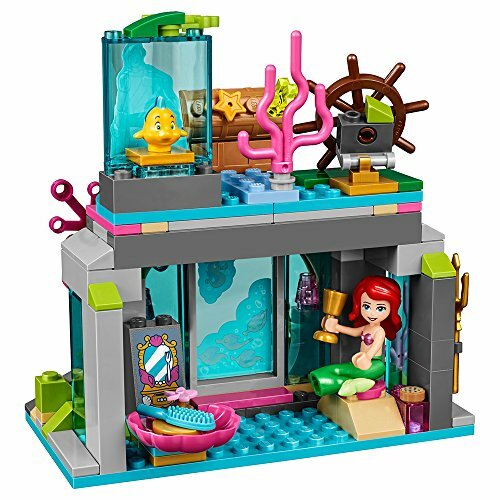 You have an endless supply from soft, swimming, and mermaid barbie dolls. Check these out! 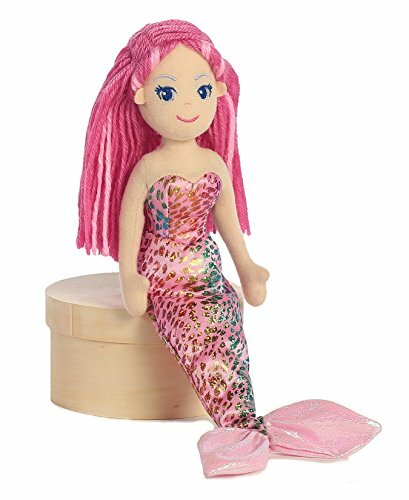 Plush mermaid dolls are the super soft cuddly kind your young guppy goes to bed with. 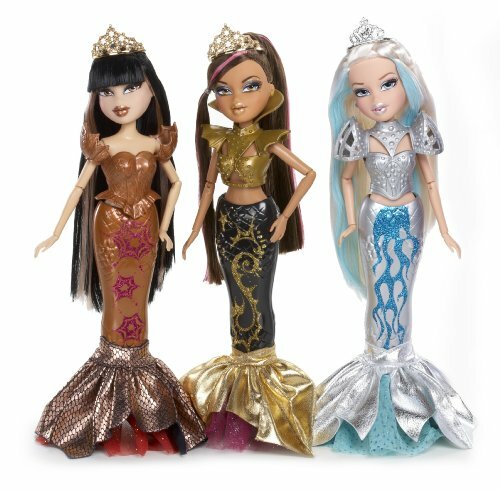 Monster High and Bratz mermaid dolls are similar but I actually like the monster high better. 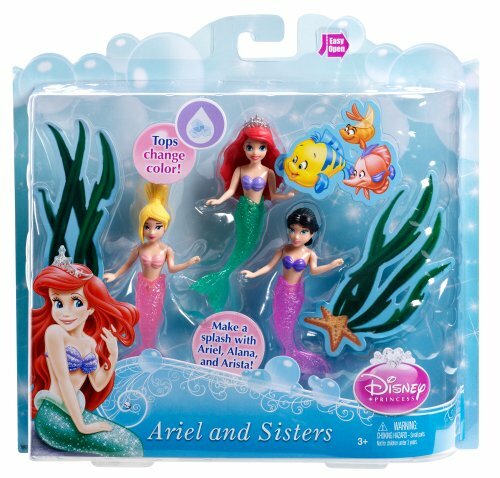 They seem to focus more on individuality where Bratz seems to be wearing WAY too much makeup. These dolls are not messing around! 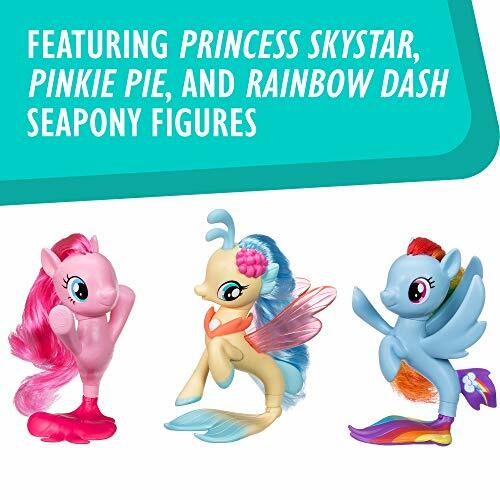 They come with accessories and can dress up, or go for a swim. One of these makes bubbles with her tail! 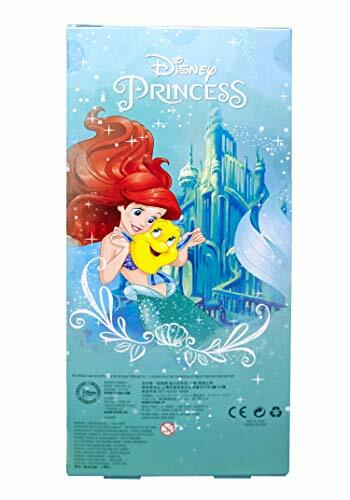 What little girl can live without a Disney princess Ariel toy? Rub-a-dub-dub! Flounders in the tub! 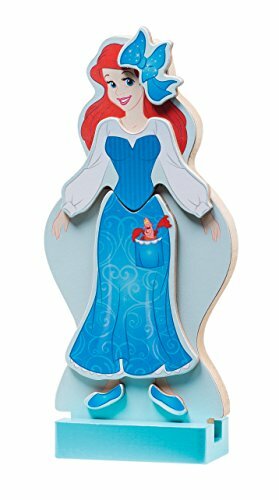 Little mermaid Ariels sidekick! 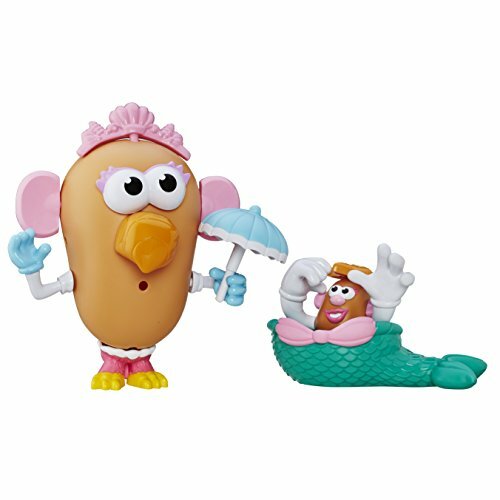 Some fun play sets for the kids! I wish I had one of these as a kid. 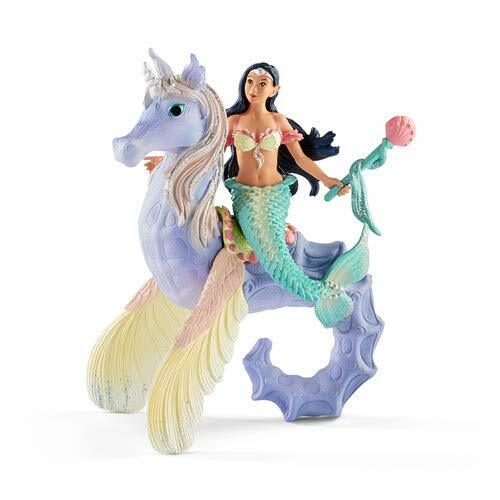 Speaking of mermaid bath toys or action figures, let’s give them a section of their own. Some sink, some swim, and some squirt water! These actually move around in the water! Great combo who ever thought of this! 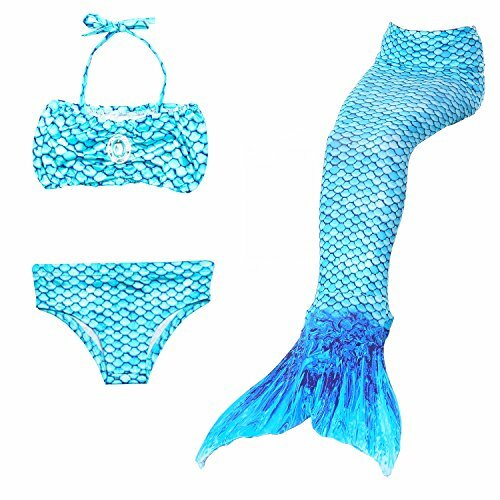 Who doesn’t want to play with a huge blow up mermaid tail? 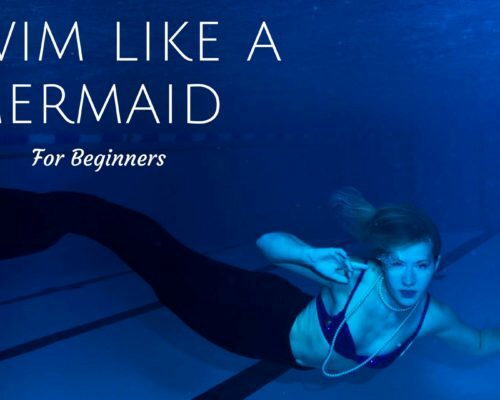 Mermaid Tails are super fun, but can be dangerous for weak swimmers. Make sure to supervise your kids to make sure they can swim on their own. 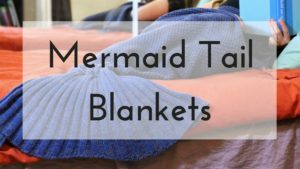 Mermaid blankets are not quite a toy but kids love them! There are even some for boys! I recommend the Blankie Tails for Fleece blankets. 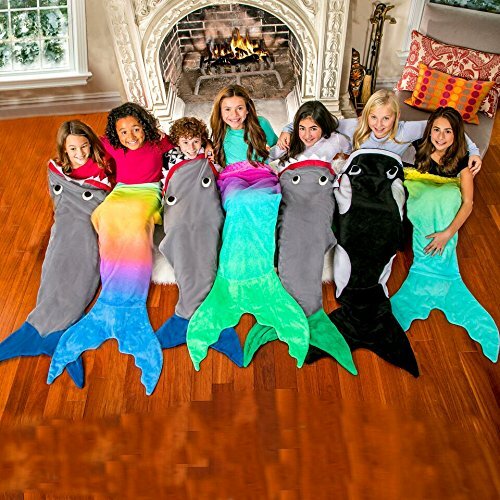 My nieces got some mermaid blankets and love them! 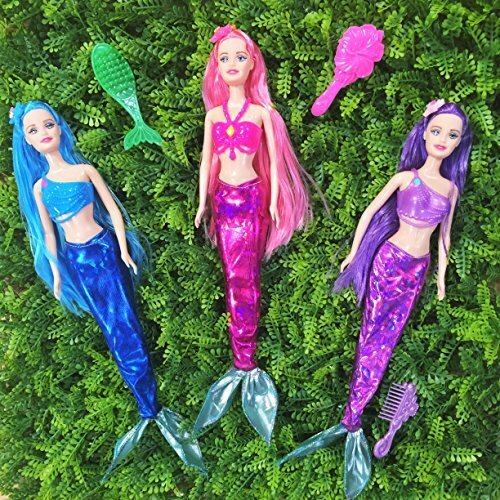 Other Mermaid toys I found! 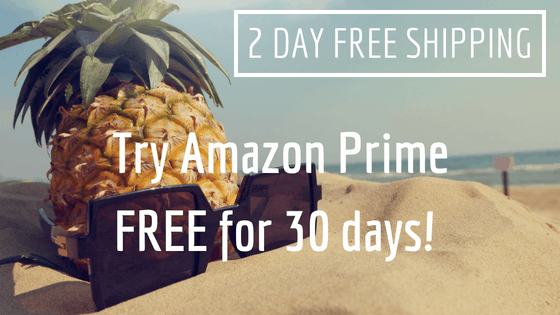 I hope this post has helped you pick out some fun gifts you can give, or use as stocking stuffers this year. Hi, do you have any mer-man dolls? If so, could you let me know prices? 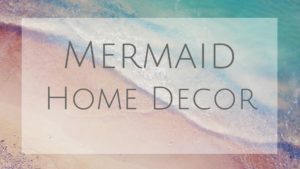 I haven’t come across any merman dolls but when I do I will for sure make a post about it!